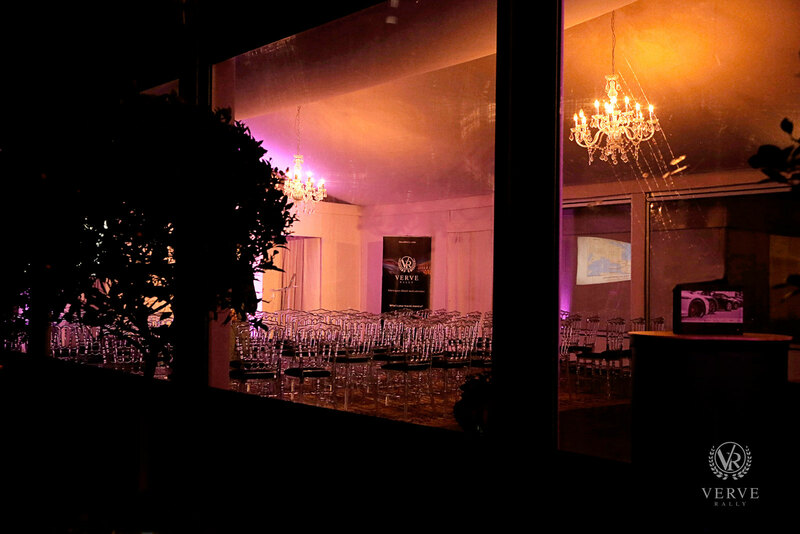 Verve Rally hosted it’s exclusive event at Home House members club in Central London recently. A great way to end the first month of the year and get ready for a fun February. Ververs joined for an evening of mingling to find out more about the 2018 routes over canapes and drinks. A wonderful event which went on into the dark hours of the night. Here is a little sneak peek for super car and travel enthusiasts. For more information visit Verve Rally.